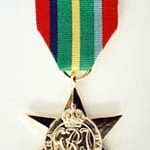 Please email sales@medalsofservice.com.au if you have any questions. 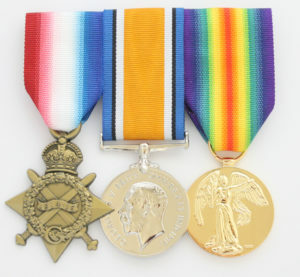 New Zealand Medals, Canadian Medals, British Medals, French Medals, German Medals, American Medals. 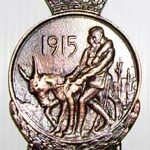 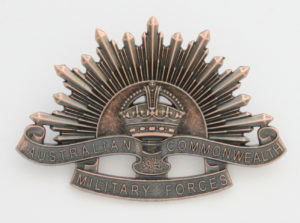 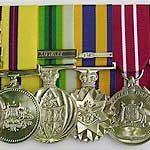 Government and non Government issued Medals, Association Medals, and Commemorative Medals. 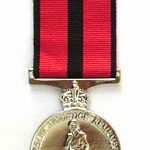 Our Quality Medal Mounting service has very high regard through the Army, Navy and Airforce Bases. 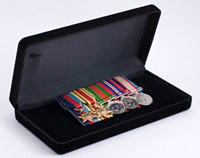 Our unique very popular Family Honour Boards are designed to be a lasting tribute to the part played by everyday people past and present – Australians, New Zealander’s, and British men and women – in momentous events in 20th Century.